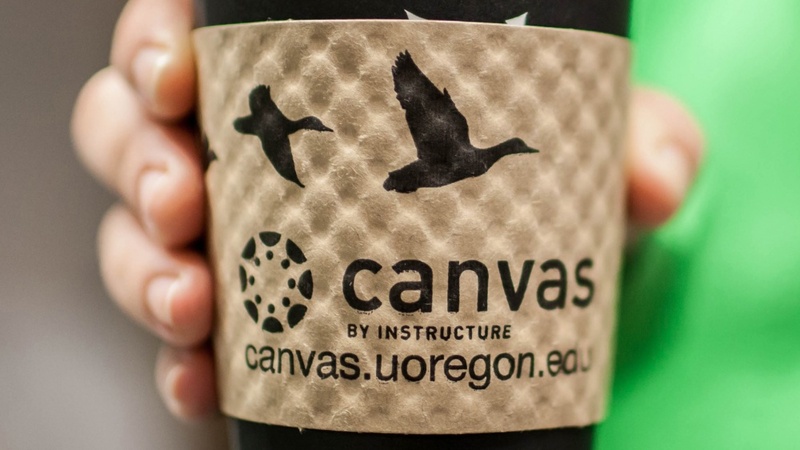 During spring break, the UO Libraries’ Center for Media and Educational Technologies will present several hands-on workshop sessions to help instructors get the most out of the Canvas learning management system. Participants can become more accomplished using Canvas’ assignments and grades features or learn how to embed the new VeriCite interface in SpeedGrader — no more setting up two assignments or using the VeriCite external tool and not having SpeedGrader available for document markup. For new users, a session on the basics of Canvas also will be offered. Faculty members, adjunct instructors and graduate employees are welcome to attend the sessions. Registering ahead of time is suggested. Grades, part 1 (Assignments) — Wednesday, March 29, 1:30-2:30 p.m. Course settings, showing grade totals to students. Creating different types of assignments, quizzes, not-graded, graded discussions, etc. Assignment groups, weighting grades and their relationship to the Grades interface. Grades, part 2 (Grades: Putting it all together) — Thursday, March 30, 10-11 a.m. The New VeriCite — Thursday, March 30, 1:30-2:30 p.m.
New to Canvas? — Friday, March 31, 10:30-11:30 a.m.
All workshop sessions will be held in Knight Library, Room 41.